The island of Sardinia is one of my favorite regions of Italy. Sardinia is well known for its beautiful, pristine beaches and clean, clear sea and unlike in many parts of Italy, the majority of the beaches are free. Beaches range from sandy beaches with calm waters to rocky beaches with strong surf and even beaches accessed only by hiking or by boat. Boat and kayak rentals, windsurfing, and diving spots can be found many places too. You can even explore sea caves. 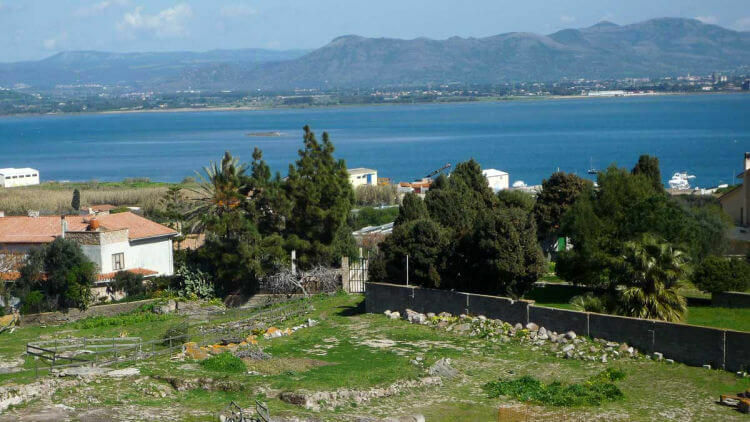 If you want to do a little sight-seeing while at the beach, there are several archeological sites with Roman and Phoenician remains right on the sea including Nora on the southern coast and Tharros near Oristano. There are also several charming and interesting towns to visit along the coast. Cagliari, the island’s largest city, has both an airport and ferry port, making it a good place to start your visit. 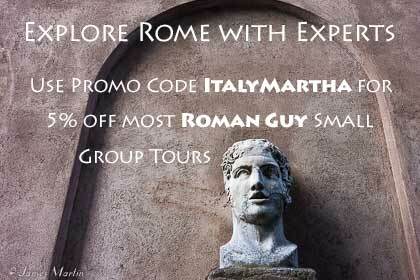 Cagliari is a lively city with excellent restaurants, modern shops, and many historical sites. Its lively, covered market is one of Italy’s best. Castello, the castle district is the oldest and highest part of the city, built by the fortress. A museum complex is housed in the old arsenal. Excavations of the ancient Roman city can be seen below the Church of Sant’Eulalia. Concerts are held in the Roman amphitheater in summer. Poetto Beach is only 2 kilometers from the center and easy to reach by bus. 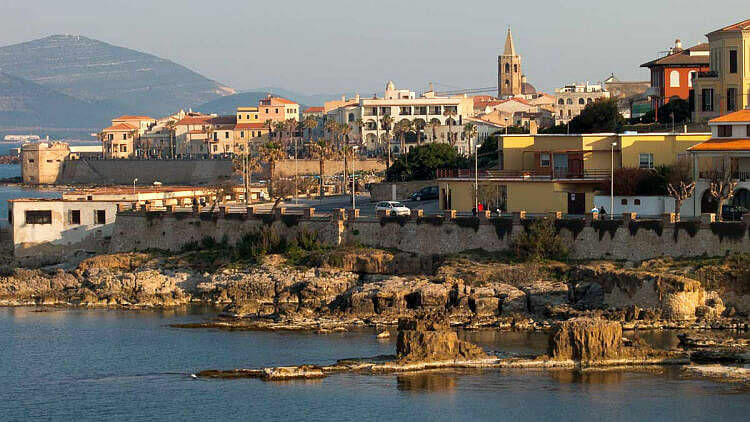 Alghero, on the island’s northwestern coast, has an airport with flights from mainland Italy and some European cities. 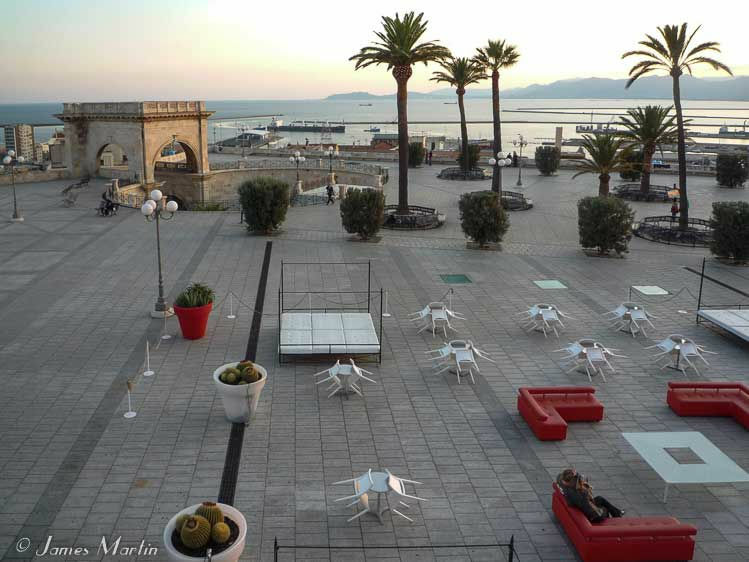 Alghero has a picturesque old town center and cuisine that still reflect its Catalan heritage. Wander the pedestrian streets and shop for pearls, swim in the sea, take a boat to the nearby Neptune Sea Caves, or go to La Bombarde Beach, a pretty white sand beach set in a pine forest, a short bus ride away. This part of the west coast (stretching down to Bosa) is renowned for its delicious rock lobster so it’s a good place to splurge on a great seafood meal. Bosa, a fishing village on the west coast, has a colorful old town by a river that leads to the sea. The town has a relaxing, old world feel and has good shops and restaurants, a castle above the town, and a Tuesday morning market. Bosa is known known for lace-making and walking around the cobbled streets of the historic center you may come across women in front of their homes producing lace products by hand. Bosa Marina, the seaside part of town has a clean, sandy beach, seafood restaurants, and during summer, lively clubs and bars. Sant Antioco, in the southwest, is actually a small island although it’s connected to the rest of Sardinia by a bridge.Sant Antioco has several interesting archeological sites including the unusual children’s necropolis, dating from the 8th century BC during the time of the Phoenicians. 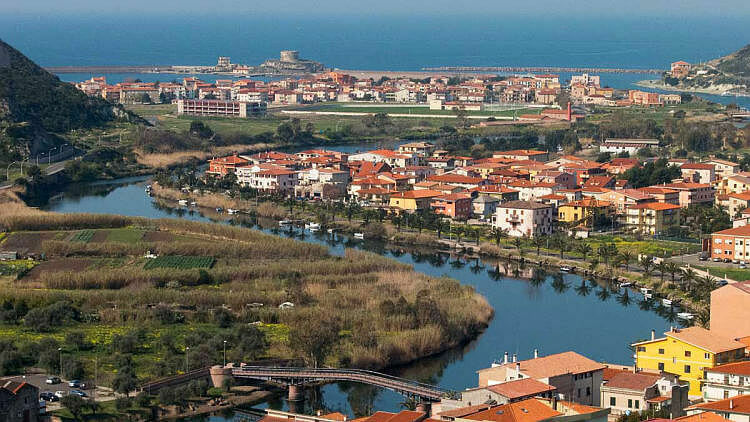 The town of Sant Antioco itself has a small fishing and tourist port, an ethnographic museum, and catacombs below the Palaeo-Christian Basilica of Sant Antioco. One of the top beaches is Maladroxia Beach but all along the coast you’ll find beautiful beaches and rocky inlets with crystal clear water. Baia Sardegna is a popular beach resort in the northeast near the famed Costa Smeralda, or Emerald Coast. Coves and beaches in this area have clean white sand and clear blue sea. This is an ideal area for scuba diving, sailing, and windsurfing. The surrounding area of Costa Smeralda, especially Porto Cervo, is known for lively nightlife, luxurious clubs and restaurants. Spiaggia del Principe is one of the island’s top beaches. Also near by is the Aqua Dream Water Park, the island’s first water park. Don’t just stick to the coast. Visiting the interior of the island is like taking a step back in time, traditions are still very important and time seems to run slowly. 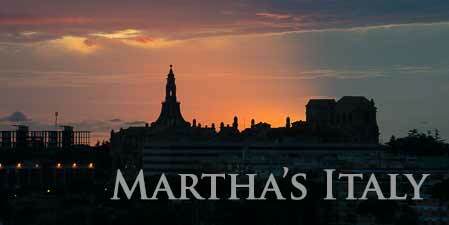 Take some time to travel inland to visit small mountain villages, picturesque Romanesque churches, and nuraghe, ancient stone towers that dot the island. Sardinia also has the best festivals I’ve ever been to, so don’t miss a chance to go to one. You’ll find festivals all over the island, usually with a huge array of food including grilled roast suckling pig and eels. At many festivals, you’ll see Sardinians in the traditional costume of their village. Top summer festivals include the amazing horse race called L’Ardia di San Costantino held July 6-7 in Sedilo, I Candelieri parade with men carrying heavy candle structure on August 14th in Sassari, and the costumed parade for the Sagra del Redentore in Nuoro in late August.